Before launching a career in real estate, Brad Snyder’s lengthy background in sales and management in Sierra Vista prepared him for his real estate career. First with Kinney Shoes as a manager for 9 years, and 13 years with Famous Sam's Sports Grill covering several positions including District Manager, and Director of Human Resources. In addition to business skills and experience, Brad has been a primary home buyer and seller 12 times, and also bought and sold investment property and vacation properties becoming a landlord for the first time when he was just 23 years old. Brad became such a proponent of homeownership that he felt people were crazy not to own real estate as either a primary residence or as an investor. When he entered the industry and to this day, the two areas he specializes in are working with first-time homebuyers and investors. Brad understands the issues his clients have to deal with as a buyer and/or seller from the consumer standpoint. Plus he has had to deal with having more than one home at a time due to not being able to sell. Having bought a new home before selling the old, and having been a landlord, his knowledge and experiences often benefited his clients. Brad is currently on the Board of Directors for the Greater Sierra Vista Area Chamber of Commerce, Brad is also currently the Vice-Chair and Commissioner on the City of Sierra Vista Planning and Zoning Commission. In 2009 Brad graduated the "Leadership Sierra Vista” program and currently serves as the Co-Chair for the "Leadership Sierra Vista" committee. 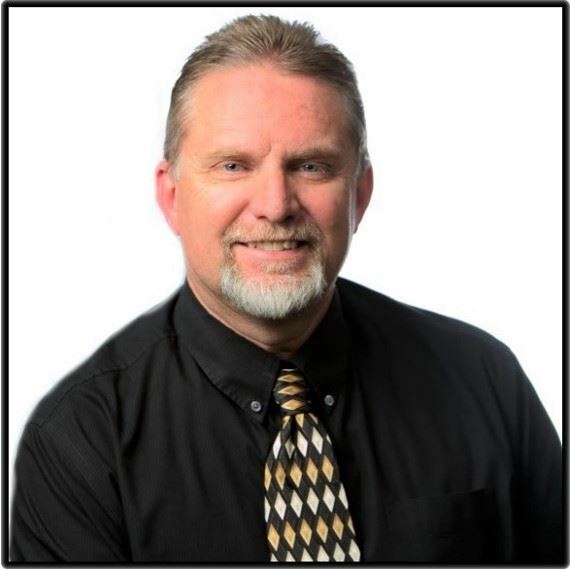 He is a Real Estate Instructor with Southeast Arizona School of Real Estate and an active member. Brad also served as past President of the Sierra Vista Executive Association. He also served on the Board of Directors for United Way Sierra Vista. For many years Brad proudly coached sports in the area to include, Little League, youth soccer, and basketball. Brad co-founded the “Scottish Rite Charitable Foundation” that raised money to pay for youth sports scholarships in Cochise County. In 2008 he started a weekly real estate radio show on KTAN 1420am called “Open House” that focused on local real estate issues and home ownership tips and advice, it aired every Saturday morning for five years. Please RSVP by registering for this event. Payment is not required to register. Credit card payments are available through the SACA website. Cash, CC or Check accepted at the door.